Kalie helps European startups expand internationally. She writes about different startup ecosystems at www.Berlinstartupgirl.com. 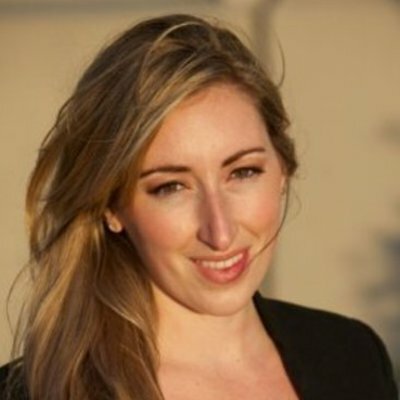 Her specialities are: Data Driven Marketing, Global PR, SaaS, Growth Hacking, Big Data, Startups, Business Intelligence.